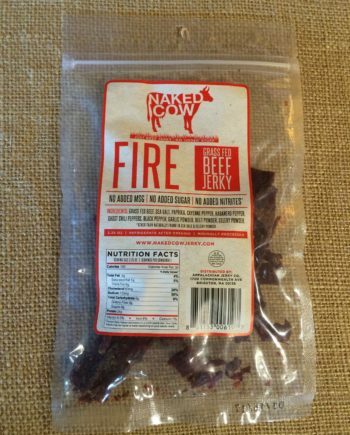 Crushed Red Peppers makes up most of the heat on this one! 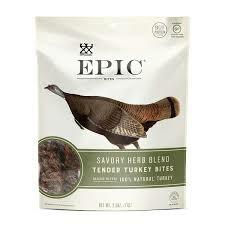 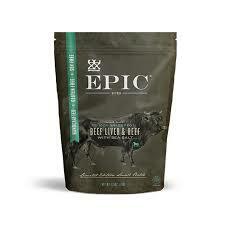 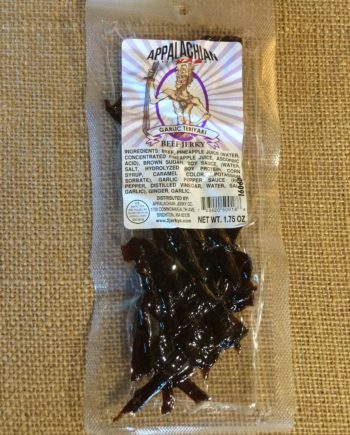 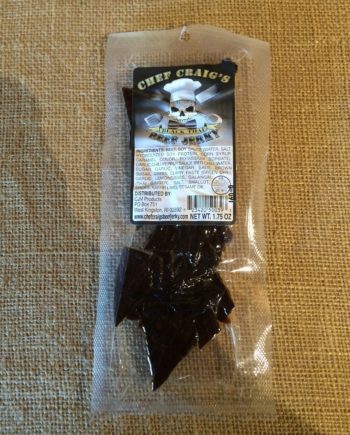 Our classic Hot recipe is a 7-8 out of 10 on our Jerky.com Heat Scale. 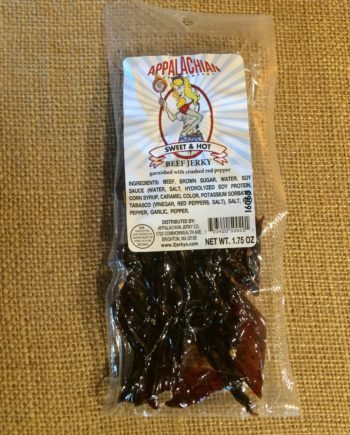 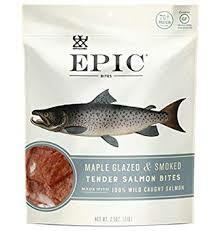 An Old West snack with superior flavor. 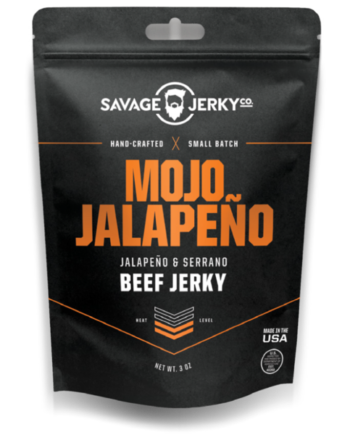 Hand-sliced strips of Grade A, top-round buffalo seasoned with all-natural ingredients and marinated to perfection will leave you wanting more. 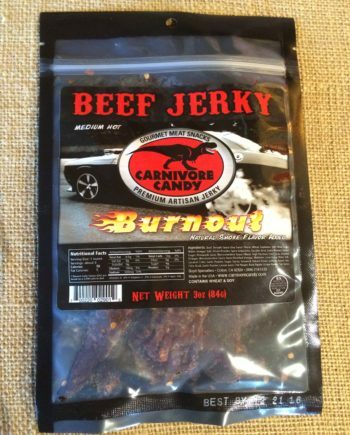 When the cowboys of the Old West were roasting buffalo by campfire, they probably didn’t realize what a healthy piece of meat they were actually consuming. 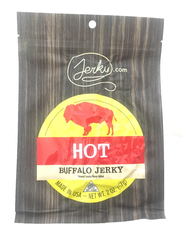 While still rich in flavor, buffalo meat contains less fat, cholesterol and calories, as well as more protein and vitamin B12 than beef, pork or chicken. 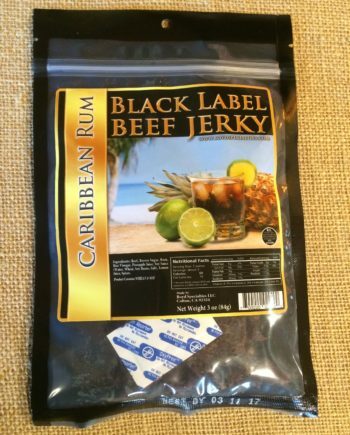 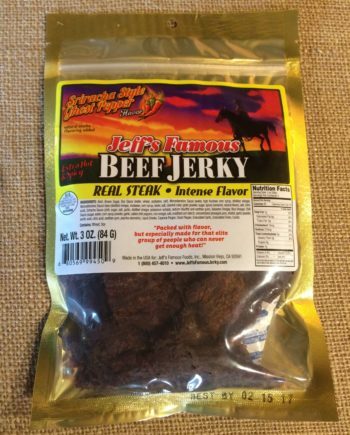 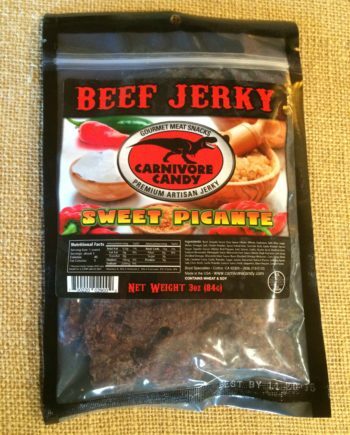 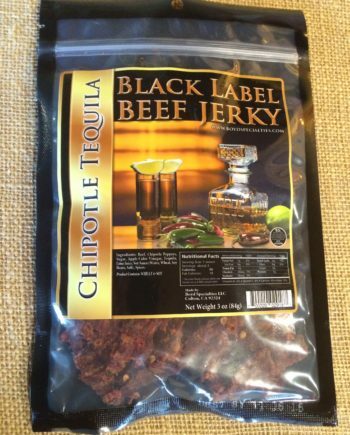 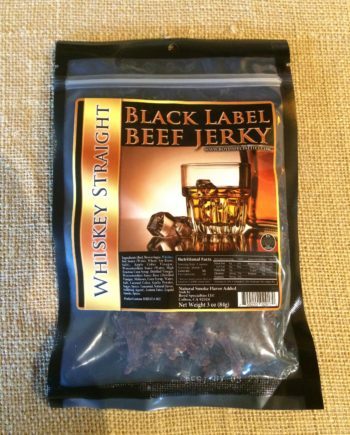 Jerky.com brand buffalo jerky is a healthy snack with a superior flavor that will leave you wanting more. 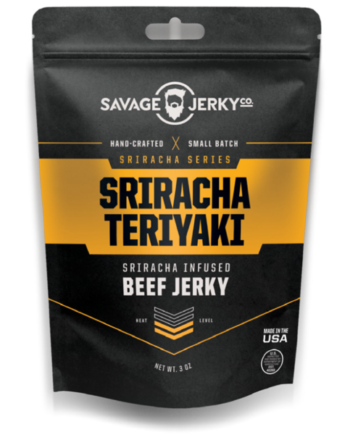 To provide you with the best product available, we hand-slice strips of Grade A, top-round buffalo and then season and marinate the meat to absolute perfection. 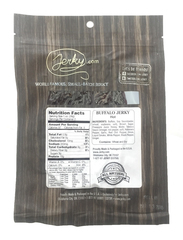 Inspected and approved by the USDA, Jerky.com brand buffalo jerky is made with only the finest of natural ingredients and is always preservative and MSG-free.